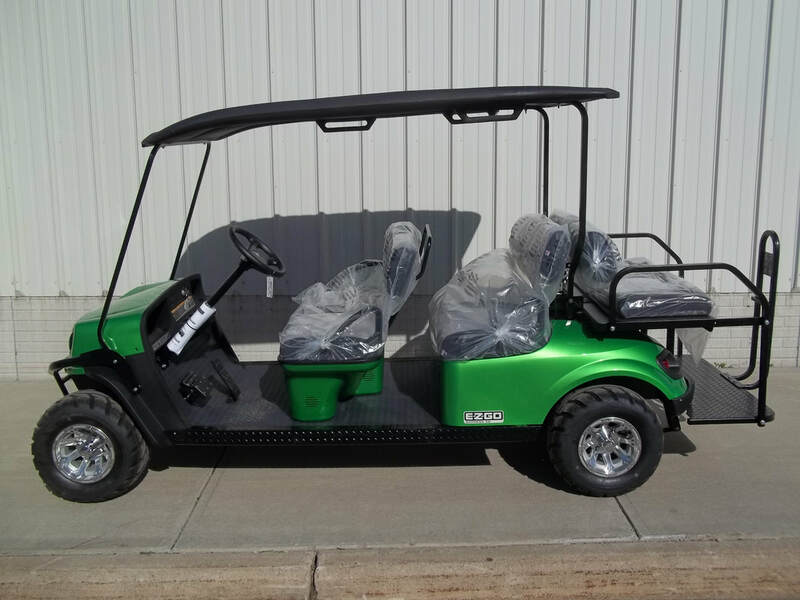 ﻿Click on the links below to view our current inventory. Find a car you like but not the year, power-source that you want? Let us know we can build it! MR. 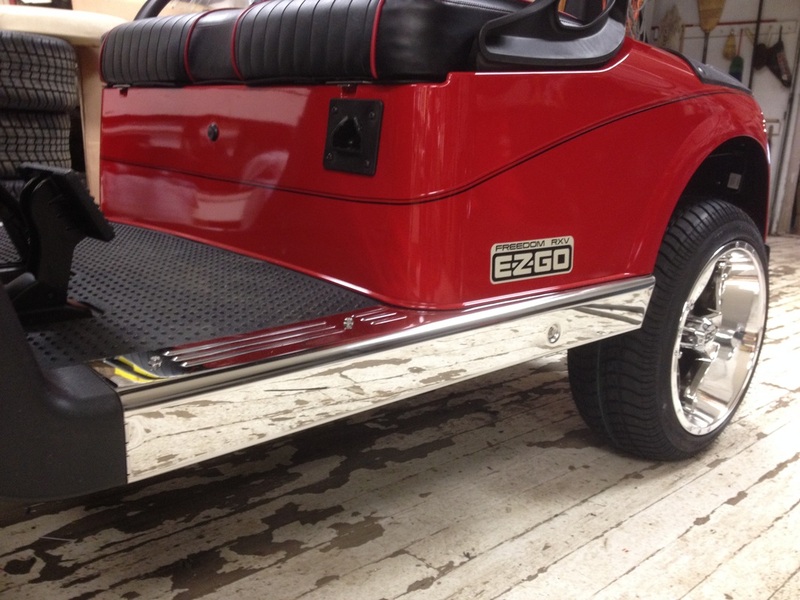 Golf Car Inc. supplies parts for all brands of golf cars. Service is provided at the shop in Springfield or on the road. Parts are shipped daily to customers throughout the United States. We carry all of your needs for Battery sets, accessories, & battery maintenance. 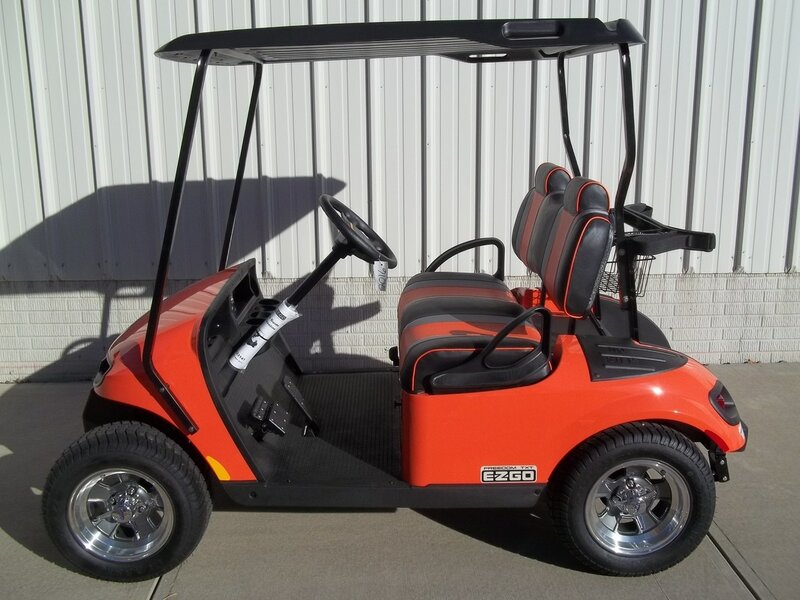 ﻿﻿﻿﻿﻿﻿﻿We offer on-the-spot financing for new and used E-Z-GO golf cars. Different financing progams are available. Please contact us or apply online with E-Z-GO, using Sheffield or Yard Car. Our hassle free credit application provides a guaranteed answer in 15 minutes or less. ﻿Custom cars which we have built for our customers! Gas vs. Electric Golf Car? What budget do I have in mind? Rental cars are available to the individual or the golf course. 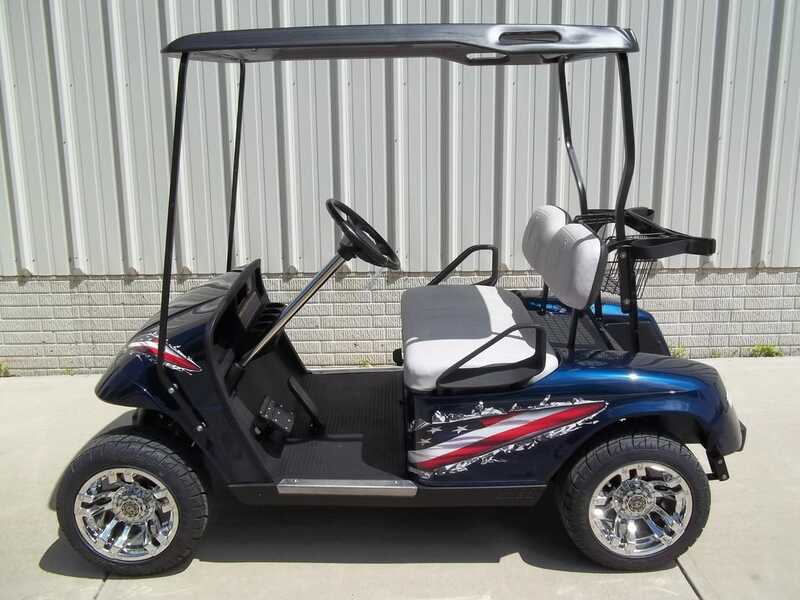 Individuals may rent or lease a golf car for a day, week, month, or golf season. Lease cars are available to the golf courses. 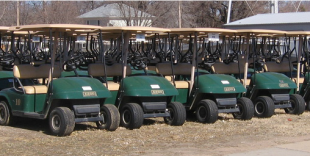 A tournament fleet is also available to the golf courses for use at tournaments. Please call for more information and prices.